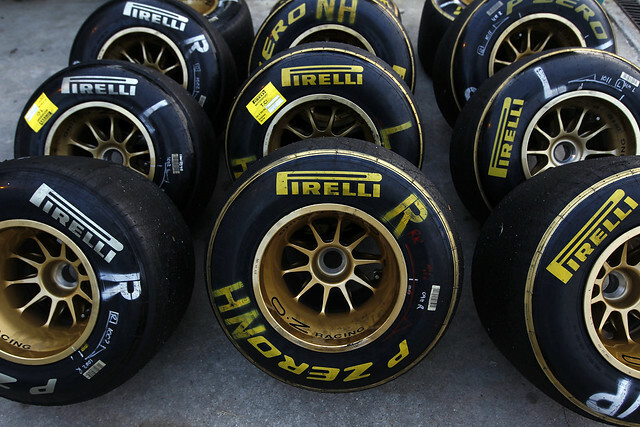 Pirelli was kind enough to pull out their excel and quantify the 2011 season for us. DRS made this a record year for passing, though many will contend a DRS pass is more a change of position than a real pass, there were 1120 passes in 2011. 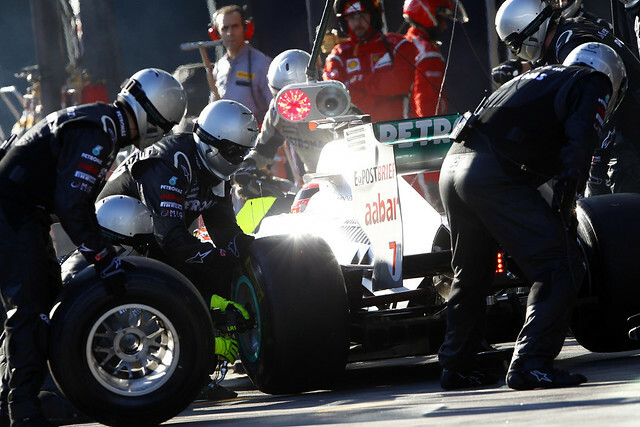 A record also for the number of pit stops, 1111. 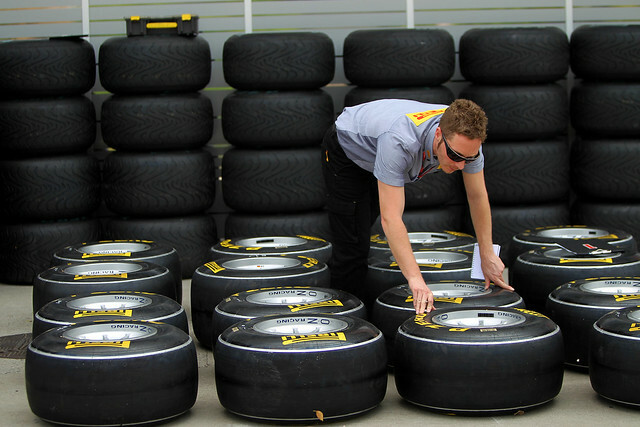 Total number of tires provided to the teams in 2011: 34600. Of those 24000 dry, 4600 wets and 6000 for testing. Tires actually used: 21000 dry, 2900 wet. 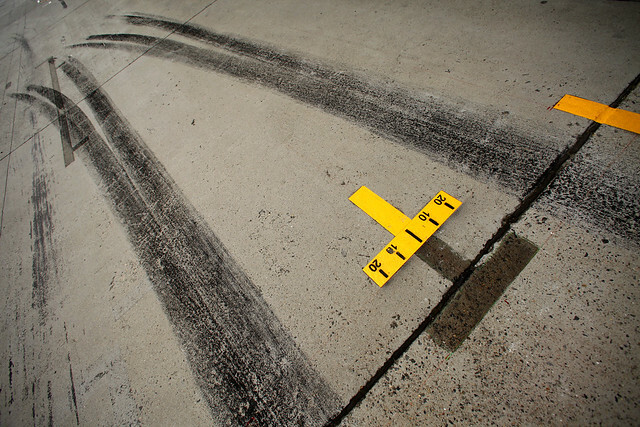 Weight of balled up rubber left on the track in 2011: 10200kg / 22,487 lb. Number of recycled tires : all 34600. Most continuous stress on a tire: Turn 8 Istambul. Average number of stops per race; 58.4 or 2.25 per driver. Lowest number of stops on a single race: Italy with 35. 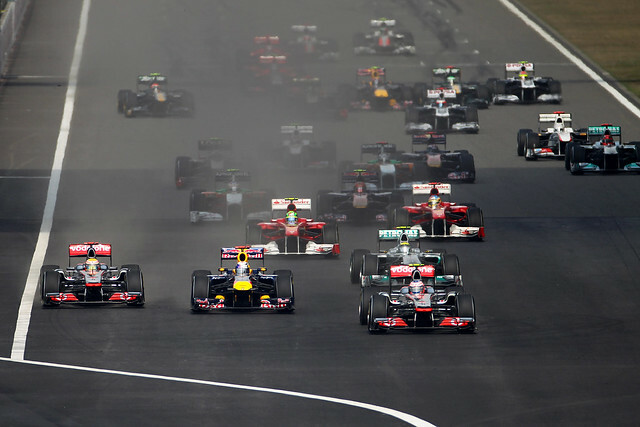 Number of position changes (as of Abu Dhabi): 1120, the highest in F1 history. 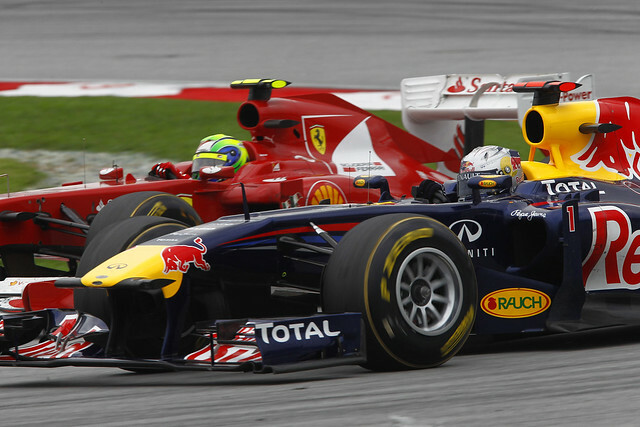 Time it took Sebasian Vettel to mount a Pzero F1: 5m13s.